Great lighting is not the result of owning lots of lights. Great light comes from learning to see light. 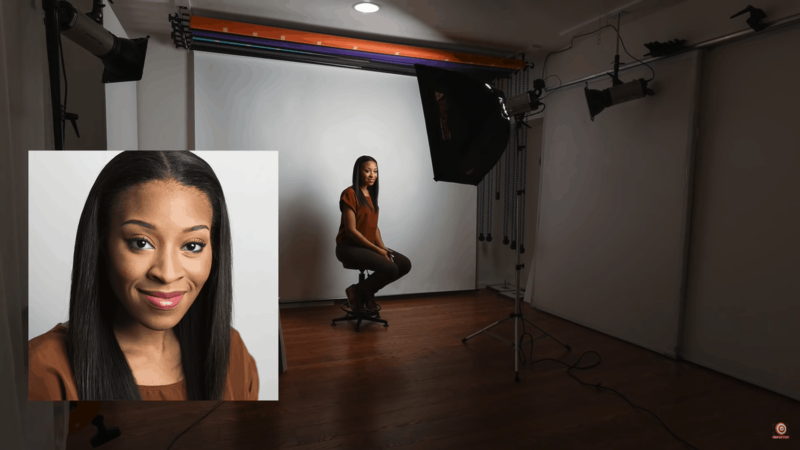 I want to show you how you can create some awesome one light portrait lighting for portraits and headshots! Every single day, I receive messages asking about lighting. 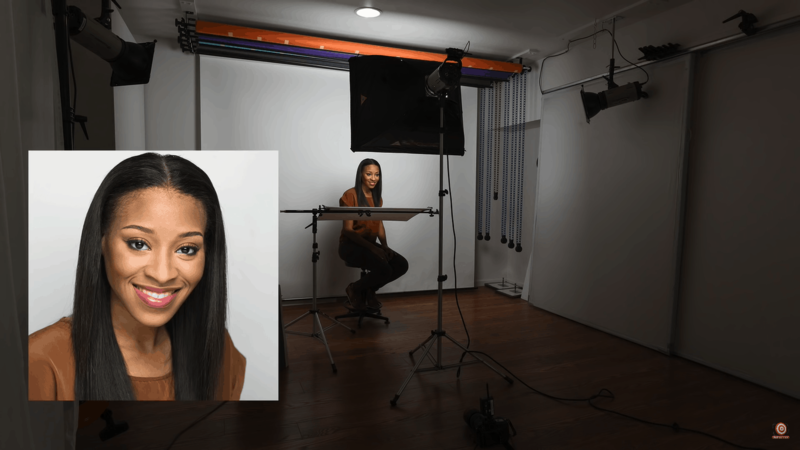 So over the course of a few months, I did a series of videos to break down some simple lighting arrangements and hopefully teach you what you really need to pay attention to when you are setting up lighting for a portrait or headshot. The video above is the first episode. Click here for more. 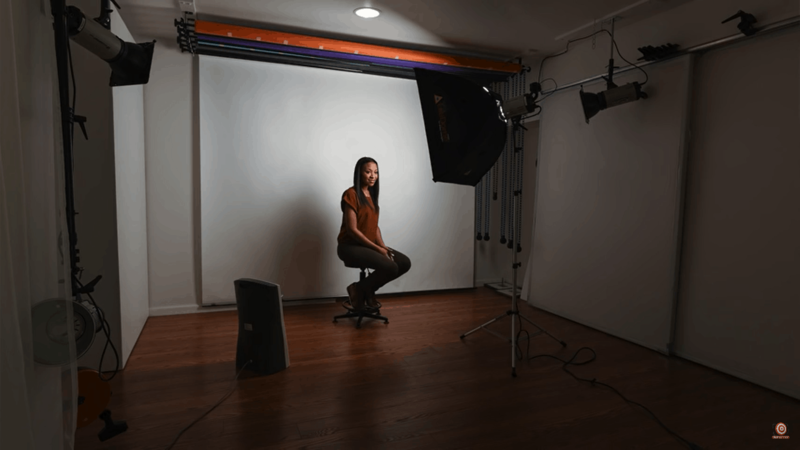 So we will begin our one light portrait lighting setup with… well, one light, plus some simple modifiers. 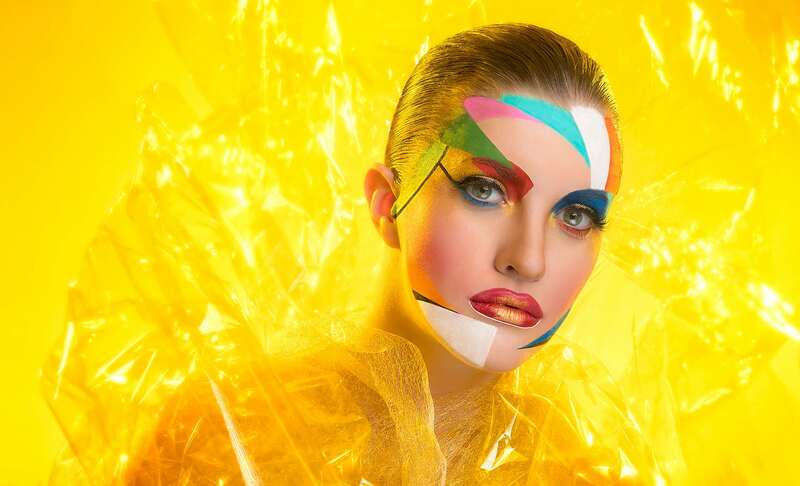 I’m going to use a studio monolight for this demonstration. 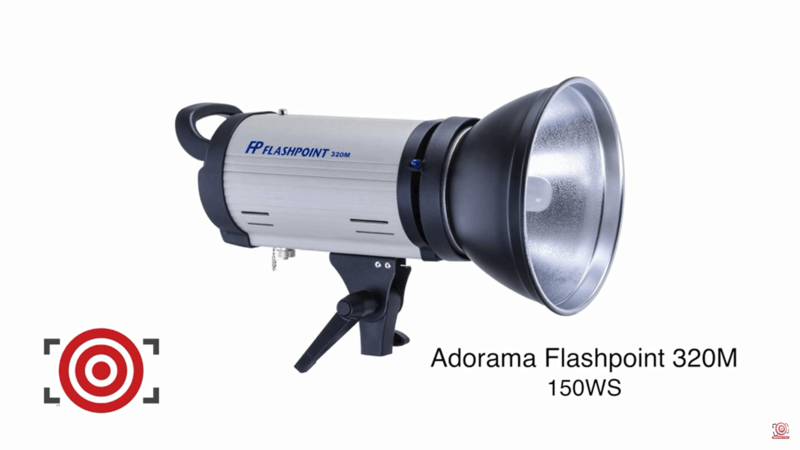 To prove my point, this light is a $99 Adorama Flashpoint strobe, like the one you see below. You don’t have to use the most expensive equipment available, and of course you can also use a speedlight just as effectively. 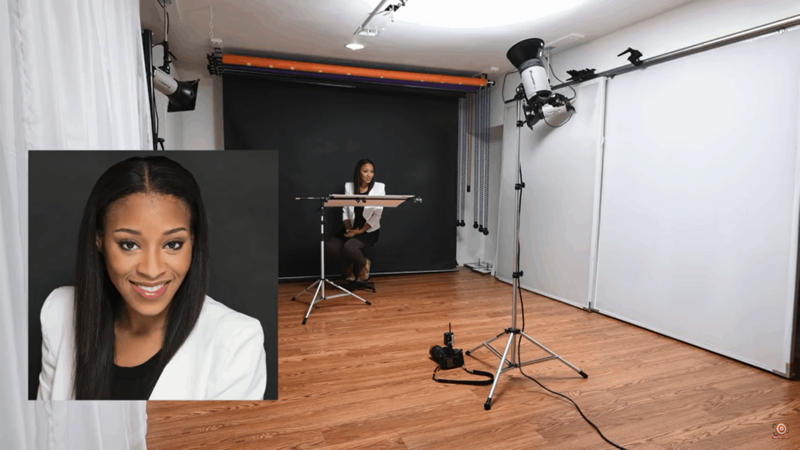 For my first setup, I have my subject seated on a short posing stool just two feet from a white seamless background. 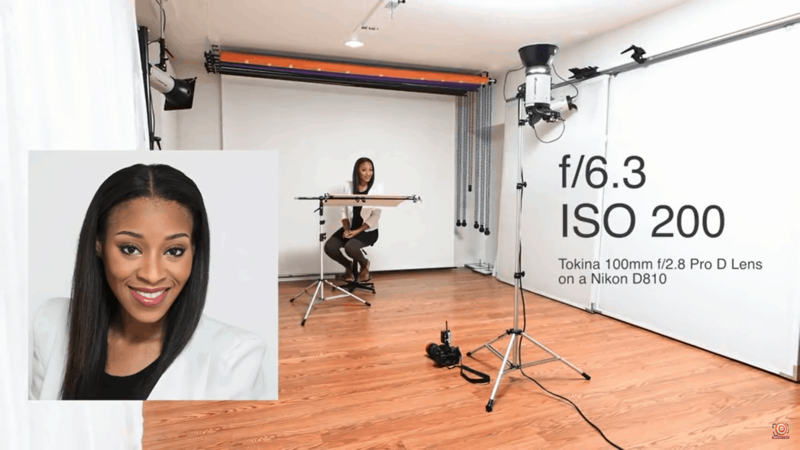 And my strobe is about 8 feet from the background pointed straight up at a seven-and-a-half-foot high white ceiling. 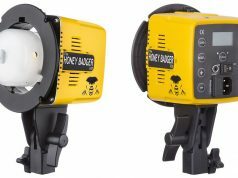 With this strobe set at half power, I am shooting at f/6.3 with an ISO of 200. 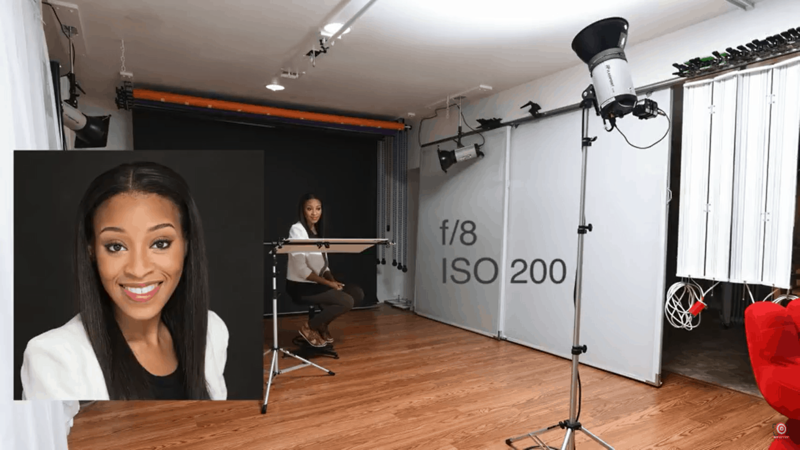 Now if I tilt the strobe forward slightly, I can shoot at f/8 and you will notice that I get even more fill under the jaw because the light is able to bounce off the card. On a black background, I get this with the light tilted forward, still shooting at f/8. 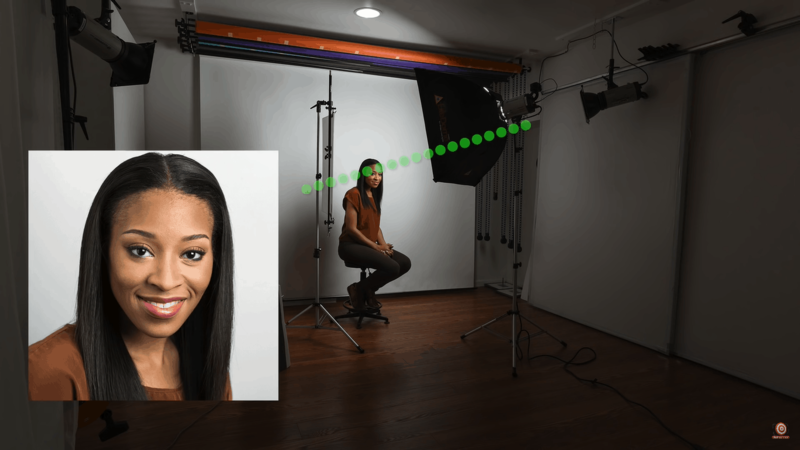 Remember that light travels in a straight line, so how you aim your strobes is very important. Tilting the light slightly forward will allow the light to travel further with greater intensity, but be careful – if you tilt it too far forward, you will actually be throwing direct flash at your subject because you are exposing the flash tube or showing too much of the silver reflector like you see below. 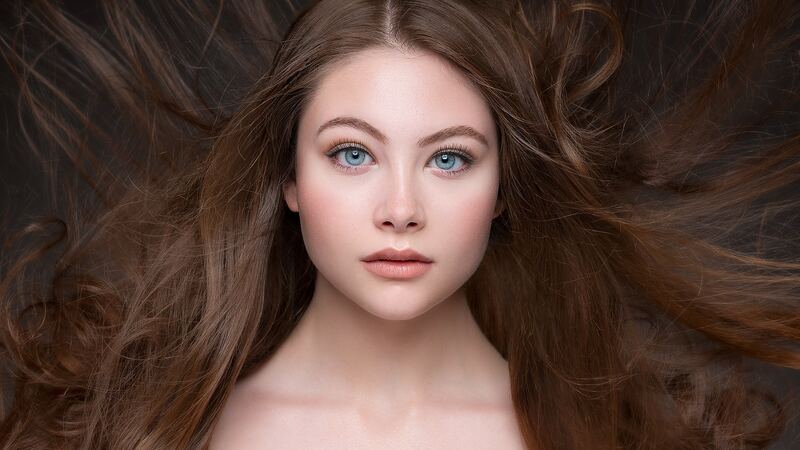 Now before some of you start commenting that there should be more separation of the hair from the background…. I don’t disagree. 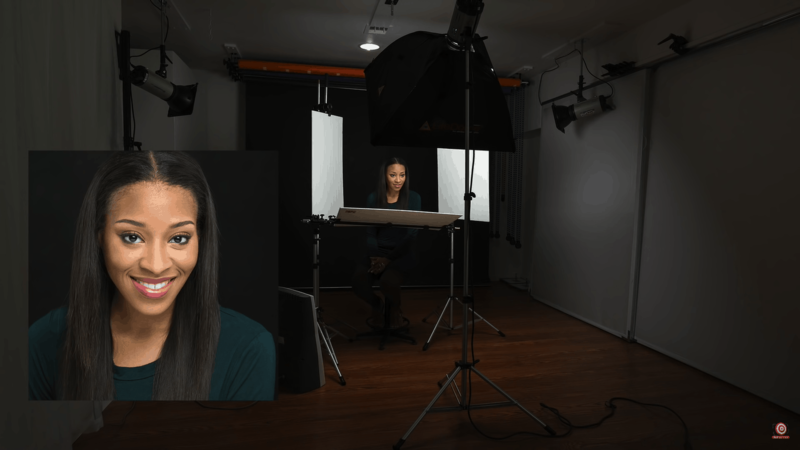 But let’s remember that this video is about a one light portrait lighting setup. 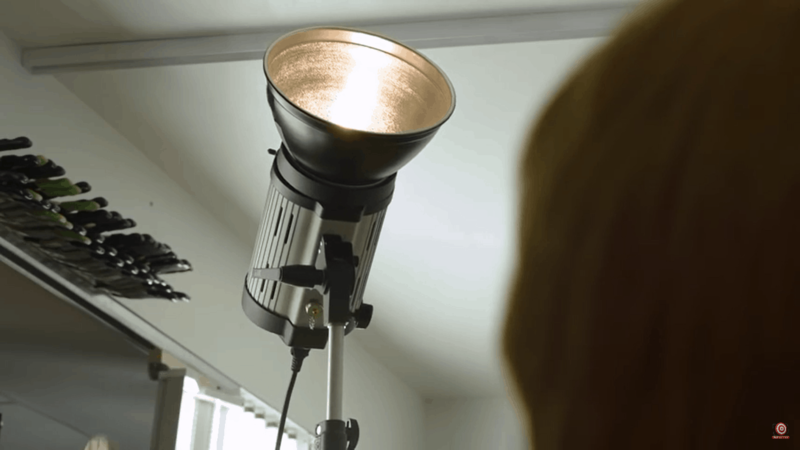 Not everyone has the money to buy a ton of lighting gear. Later on I’ll show you a cool trick to get more light on the hair while just using one light. Now let’s go ahead and add one modifier to the mix. 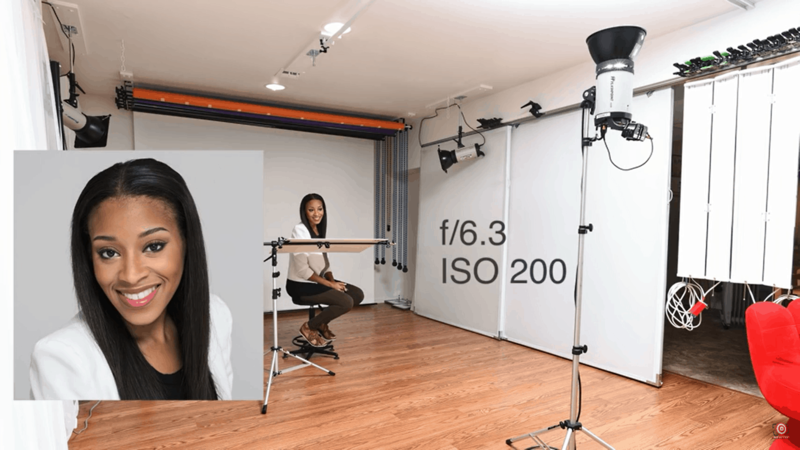 The one I’m using in the setup below is a Photoflex 24”x32” Litedome. You can get similar results from a cheaper softbox or even a shoot-through umbrella like this one. 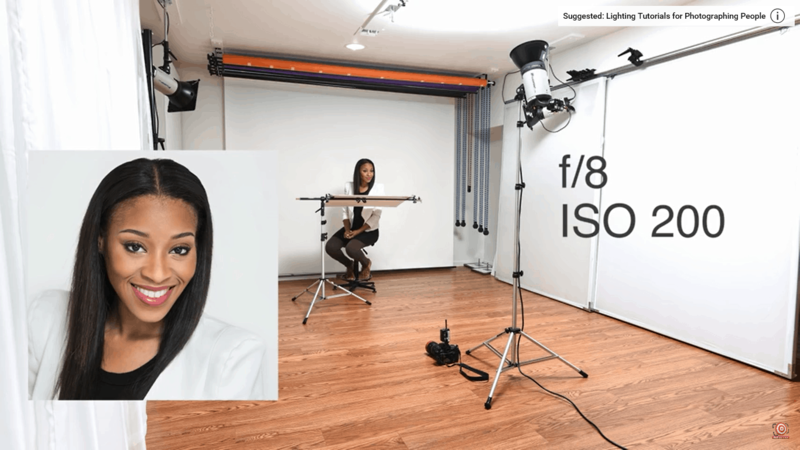 The key is the size: you want a broad light source. 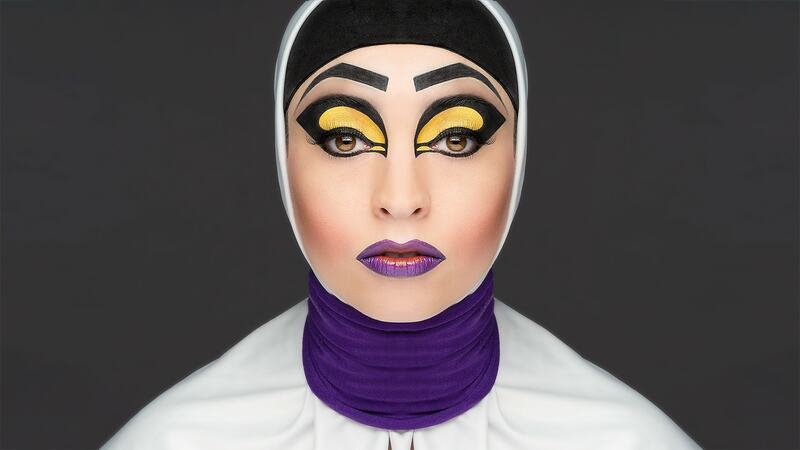 You can see that the black backdrop turns a dark shade of gray. 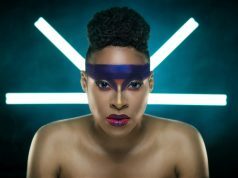 I simply added two more reflectors slightly behind the subject and angled them towards the side of her head. If you want even more separation, you could use a silver reflector or even cover the Walmart reflectors with aluminum foil. I mentioned earlier in the video that light travels in a straight line. I want to show you a quick example so that you understand how important this statement is. 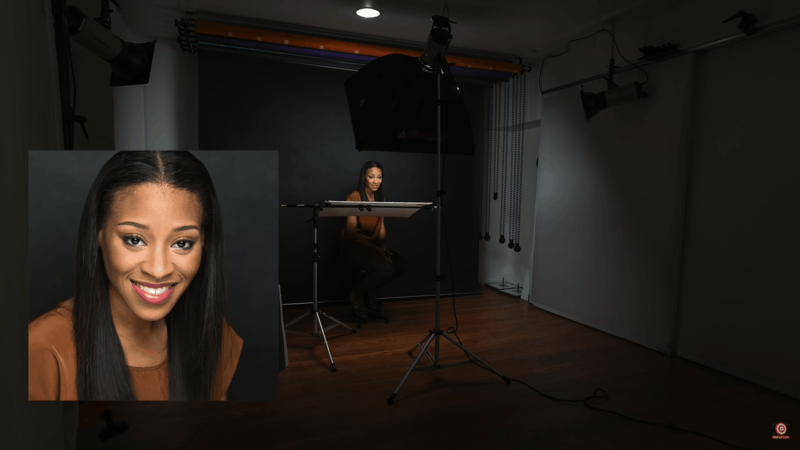 You can see here that the softbox is aimed a little high on the model and the white reflector is angled towards her face. Watch closely under her chin, as I angle the softbox down towards the reflector and then level the reflector so that the light can travel in a straight line to bounce off the reflector and hit the subject’s neck and face. When everything is lined up properly, you get a much nicer and even light on your subject. 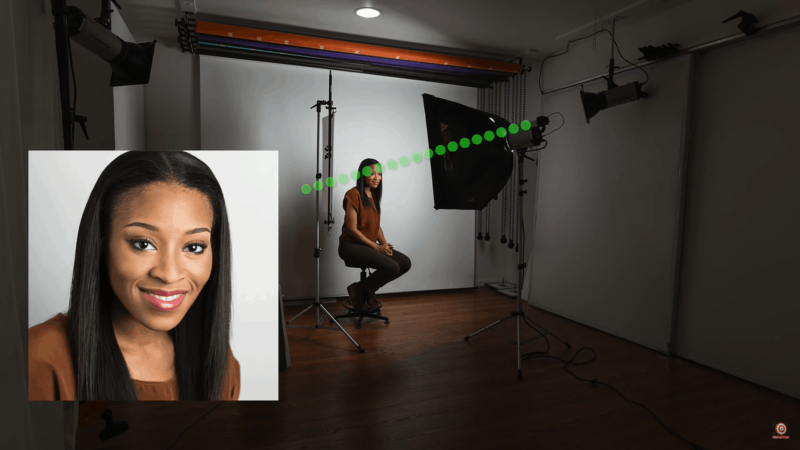 Did you know you can do awesome onelight shots with direct flash? 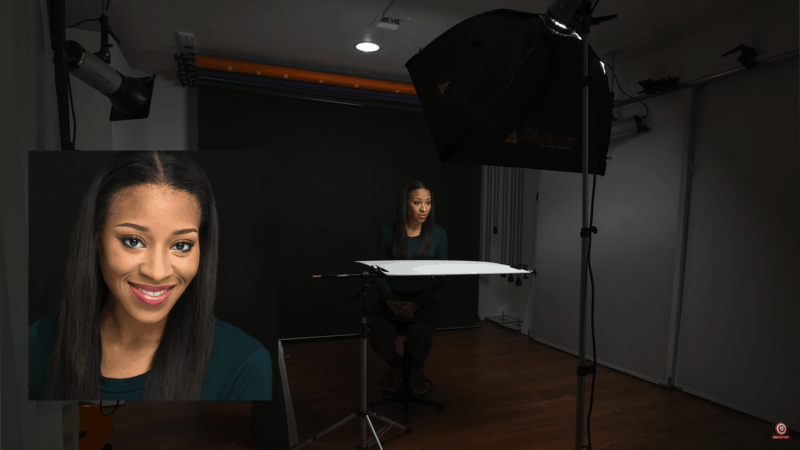 Watch this video to learn more: How to Shoot a DIRECT FLASH Glamour Shot or Beauty Portrait – Lighting Tutorial. So the moral is… practice! Experiment! 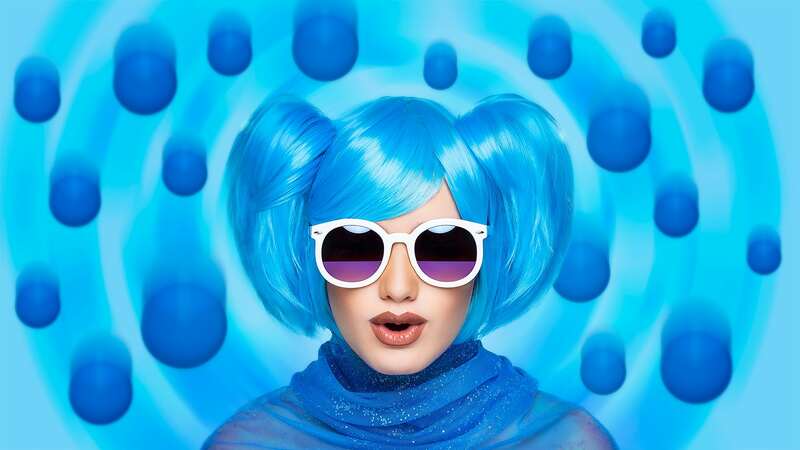 Build your visual database! And remember that your best shot is your NEXT shot. So Keep learning, keep thinking and keep shooting! Adios!